Pluckley is about 13 miles from Junction 8 of the M20 (travelling north towards the M25 and London) and about seven miles from Junction 9 of the M20 (travelling south towards Dover, Folkestone, and the Channel Tunnel. 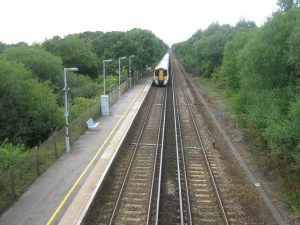 Pluckley is served by Pluckley Rail Station which is about one mile south of the village. 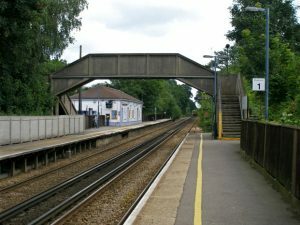 Pluckley Station is managed and run by Network Rail and the trains are run by Southeastern Railways. A Journey Planner can be found here. The main destinations in London are London Bridge, Waterloo, Cannon Street and Charing Cross. Ashford is just 6 minutes away to the east and there are also regular services to Canterbury, Dover, Folkestone, Margate and Ramsgate. 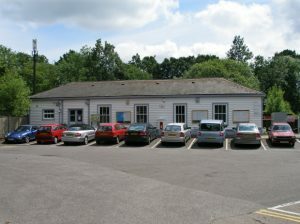 Read more about Pluckley Station and its history by clicking here. The only bus service serving Pluckley is the 123 which is run by Stagecoach. The 123 runs from Ashford to Biddenden Vineyards and some services go via Egerton. Click here to view the 123 timetable and here to see a map of the route. A map showing all bus routes in the Ashford area can be accessed by clicking here.